Scotland’s capital city will be filled with colour this weekend as Pride returns to Edinburgh for its 23rd year. At inlingua we embrace cultures, diversity and love. We are proud to support Pride Edinburgh. 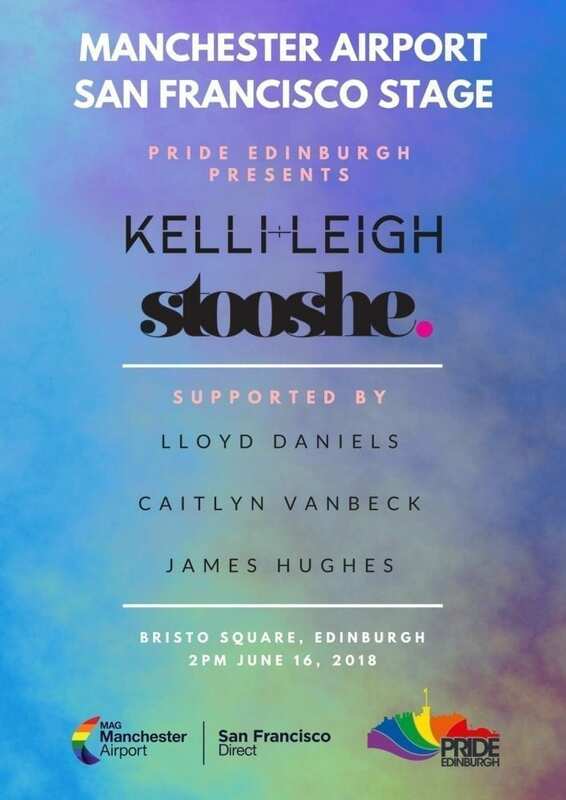 Save the date, Pride Edinburgh will be on Saturday 16th June 2018. Events kick off with the annual Pride Scotia march, this year starting at The Scottish Parliament at midday, before heading up the Royal Mile, along George IV Bridge and into Bristo Square. There will be a brief pause outside Edinburgh City Chambers for speeches. You can download the full Pride Edinburgh Guide as a pdf here. 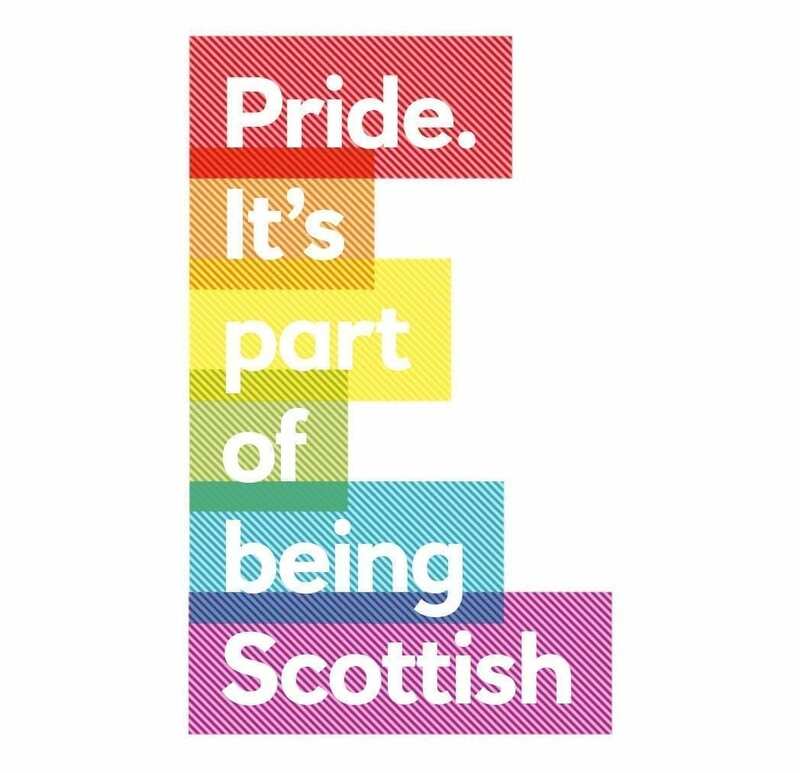 Pride Edinburgh exists to promote equality and diversity and protect the future of the LGBTQI community in Scotland. The traditional Pride March provides a platform for politicians, community activists, and most importantly individuals turn out to march through the streets of Edinburgh to celebrate Pride. The Festival has LIVE Music, Health and Community Fair and lots more. Pride Edinburgh takes place in Edinburgh every year. 11:30 Pride Marchers to assembly at Scottish Parliament on Parliament Green by Horse Wynd. 12:00 March moves off, heading North and turning left into the Canongate, proceeding ahead into the Canongate, then the High Street. 12:30 The March will halt outside the City Chambers for speeches from invite guests. Speakers will talk to the March from the Mercat Cross. 13:10 March departs the City Chambers heading west up the High Street, turning left at Lawnmarket Junction into George IV Bridge, continuing along George IV Bridge, a slight left into Bristo Place, turning left into Potterrow, ahead into Potterrow. Turning left in Crichton Street. 13:30: Turning left into Charles Street, The Pride Scotia March arrives at the EUSA Campus the site of the Pride Edinburgh 2018: True Colours Festival. All timings following departure are approximate, should The EUSA Campus reach capacity, The remainder of the Pride Scotia March will continue ahead from Crichton Street into George Square, turning left into Middle Meadow Walk, dispersing on the Meadows.